1/ Unsplash - beautiful, artfully shot images. 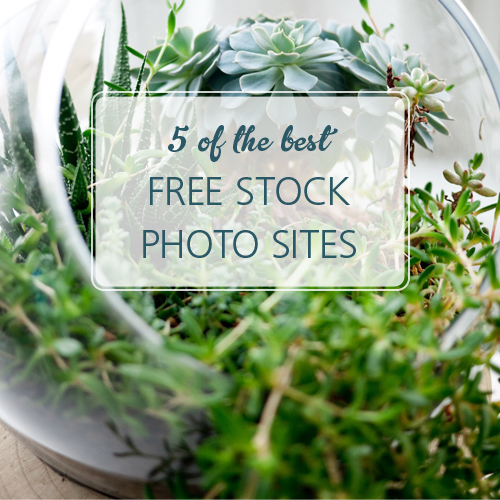 Subscribe to their list and have 10 free images emailed to you every week. Do bear in mind that you should always double check the licensing (most of these sites contain images free from copyright restrictions, but you should always be certain of this before you use them) to ensure you're not breaking copyright law by using them. And if you weren't sure, pinching images from Google is never ok!